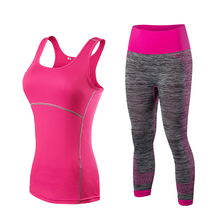 Women running cropped clothing sets are a great option to choose. 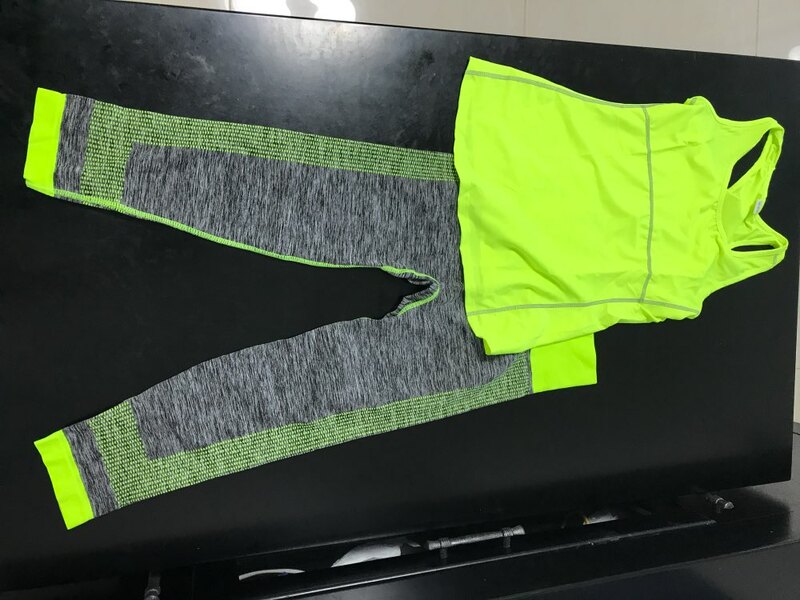 You get already full set of clothes – leggings and top. So you don’t need to spend the time to figure out what to wear with your leggings – you already get a perfect combination. Recommend! 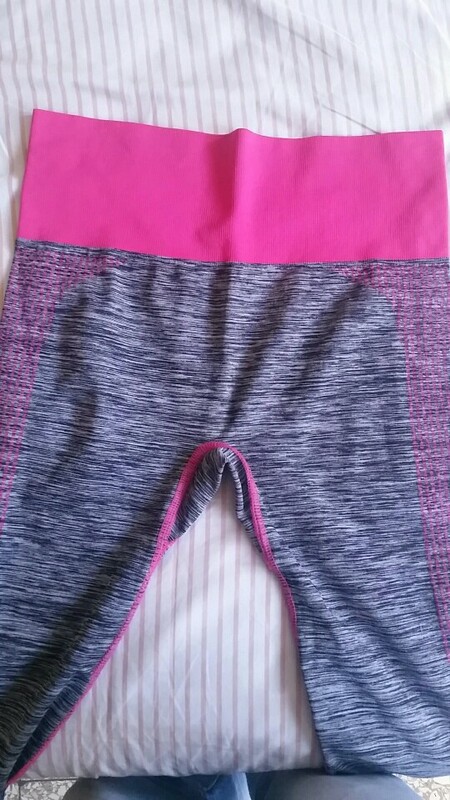 Very comfortable to wear, size fits perfect! Fits really good. 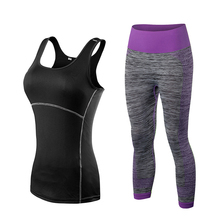 It is using comfortable and durable material. Very comfortable and stayed put. Love these. Great. Arrived in America in a week. I never had an order as fast as this one ! And the material is very comfortable too. Received it quickly. I've washed them a few times so far and no signs of wear, they're holding up great. Just like a new pants. Thank you store.